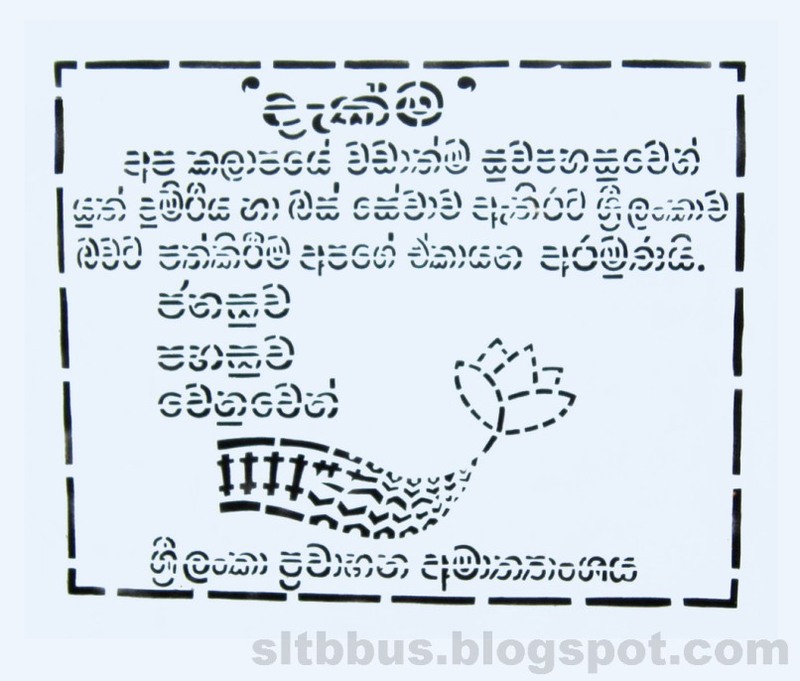 This photo was taken on December 31, 2014 in Katharagama, Southern, LK, using a Canon IXUS 210. 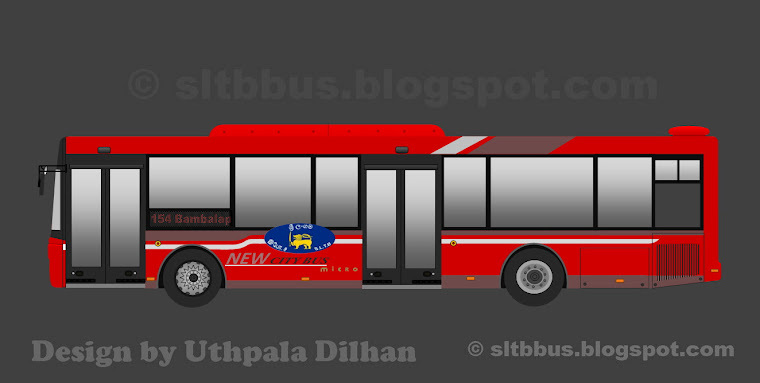 Sri Lanka Transport Board (SLTB) Kalutara depot, Utkal bodied Ashok Leyland Viking bus (KT 70 / 63-3743) at Kataragama. Body built by Utkal Automobiles (pvt.) 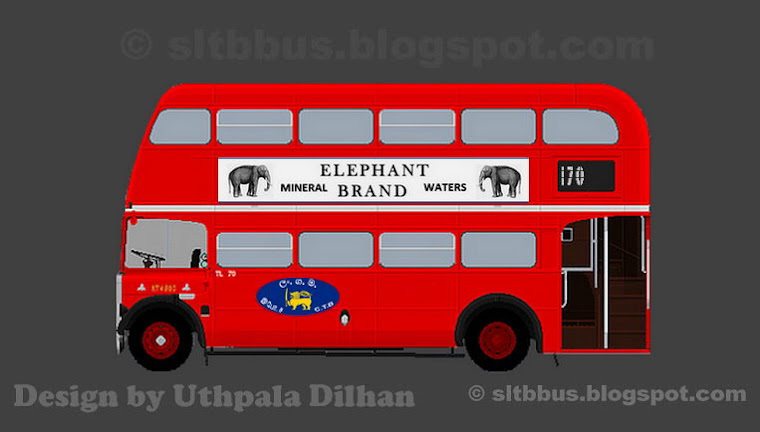 Ltd. Acquired to the service in 2000. 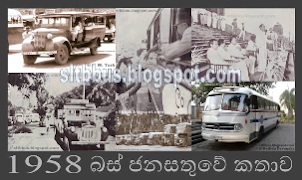 Rehabilitated by the depot workers in 2014 to celebrate the president's induction -- ශ්‍රී ලංකා ගමනාගමන මණ්ඩලයේ (ශ්‍රී ලං.ග.ම.) 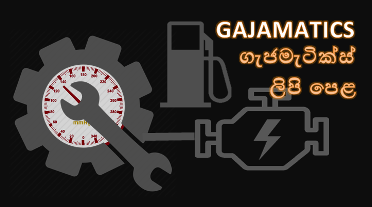 කළුතර ඩිපෝවට අයත් අශෝක් ලේලන්ඩ් වයිකින්ග් වර්ගයේ බස් රථයක් කතරගම දී. 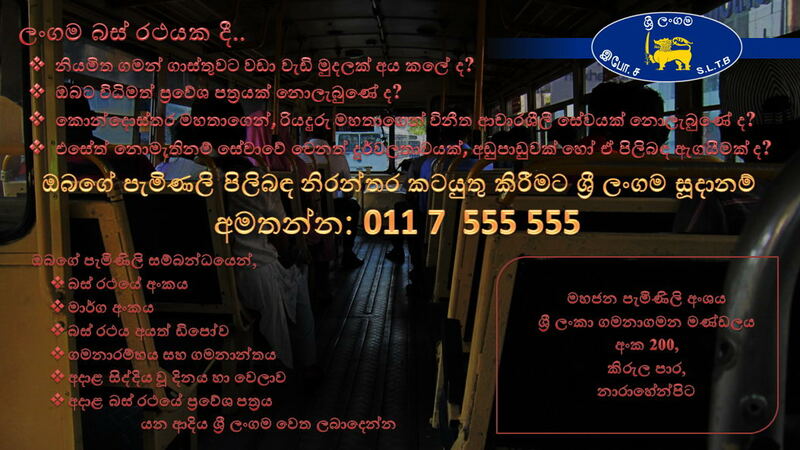 සම්පූර්ණයෙන්ම ඉන්දියාවේ නිෂ්පාදිත මෙම බස් රථයෙ බඳ Utkal Automobiles පුද්ගලික සමාගම විසින් එකලස් කර ඇති අතර 2000 වසරේ එවකට පොකුරු බස් සමාගම් යටතේ ධාවනයට එක් වී ඇත. 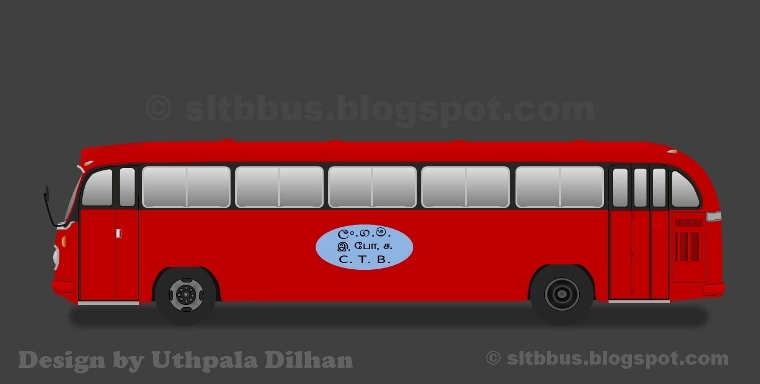 2014 වසරේ මෙලෙස ඩිපෝ සේවක පිරිස විසින් අළුත්වැඩියා කර ධාවනයට එක් කර ඇත්තේ ජනපති පදවිප්‍රාප්තිය සැමරීම නිමිත්තෙනි.